The easternmost of the Caribbean Islands, Barbados is bordered to the west and south by golden sand beaches framing the azure waters of the Caribbean Sea and to the east by limestone cliffs that stand guard over the rugged Atlantic Ocean. From spectacular scenery, historic sites and eco-tours to world-class eateries and shopping, Barbados tops the vacation hit parade for winter weary Canadians looking for a dose of sun, sand and surf. Hotels and restaurants now carry the prestigious American Automobile Association (AAA) diamond rating in an effort to improve the quality of the hospitality product and the currency is easy to navigate with the Barbadian dollar pegged to the US dollar ($1 = two Barbadian dollars). All beaches in Barbados are free to the public, although the best ones are off the beaten track. Four main beach areas include the touristy south that buzzes around the clock, the west coast for tranquility, the surfer’s east coast and the rugged southeast where the Atlantic meets the Caribbean Sea. Fresh from a renovation, the pools, waterfalls, stalagmites and caverns of crystallized limestone at Harrison’s Caves are a rare phenomenon of nature formed over thousands of years. Trams venture to the subterranean chamber where visitors can walk alongside a waterfall which plunges into pools of crystal-clear water. Walk underwater without getting wet at Ocean Park – an aquarium unique to the Caribbean. Parrot fish and electric blue damsel fish cruise the reef tunnels while hammerhead sharks and stingrays lurk behind the windows surrounding the exhibit. Three nurse sharks – Cruiser, Gilly and Lucky – live in the Ocean Encounter exhibit and get fed every afternoon while human visitors can snack anytime at the aptly named Shark Bites Restaurant. The Pirate Mini Golf course is the perfect place to plan your next raid and plunder mission. Bac Sea-U! 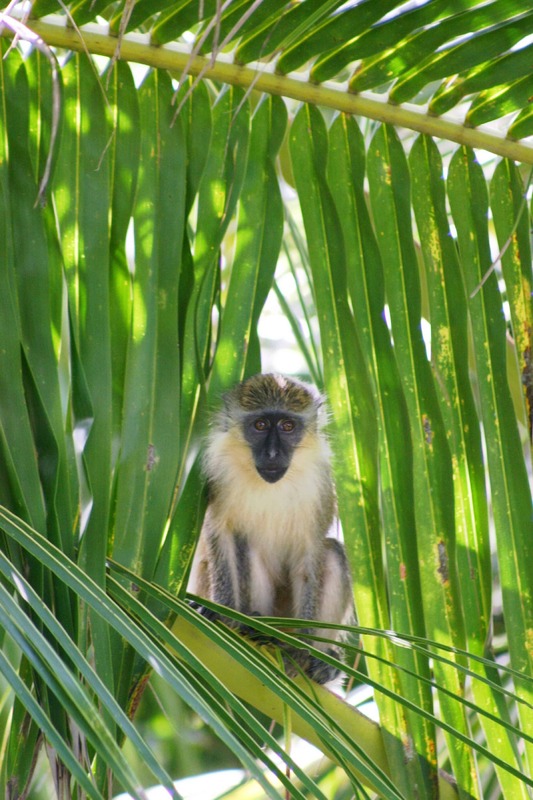 Guest Housek on land, observe green monkeys at close range at the Barbados Wildlife Reserve, which is also home to elegant pink flamingos, otters, agouti – a guinea pig with longer thinner legs – and an iguana sanctuary. Bridgetown’s Broad Street bustles with, restaurants, people-watching and shops offering tax free bargains to tourists with a passport and return air ticket. The Barbados Museum in the former military prison traces Bajan history through exhibits including a children’s gallery, which is interactive with toys and clothing from days gone by. Built in the 17th century and one of the oldest in the Caribbean, the historic synagogue has been restored and is now a National Trust protected building with tours available. Rivaling the best, Barbados is the hottest new culinary “cool” with the publication of the Best of Barbados – the first and only Zagat guide to a Caribbean island. 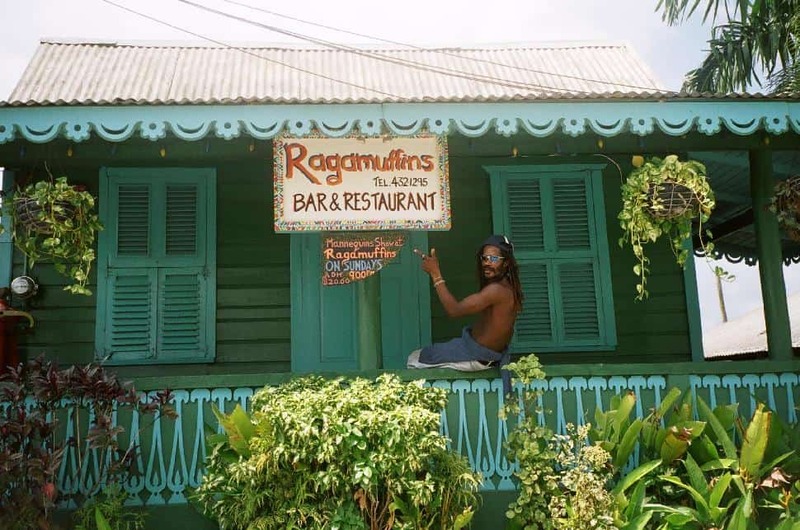 In a chattel-house-turned-restaurant, Ragamuffins keeps a West Indian beat with its fiery hot curries and jerk chicken. Reservations are recommended on Sunday when “Les Girls” kick up their heels in the “Mannequins in Motion” cabaret show. “She can be a tad moody, “smiles Paul Matthews referring to his wife and explaining why he named his restaurant Angry Annie’s. With a gingerbread façade in cheery yellows, greens and pinks, this hot spot tempts with a clever menu of Limbo lamb and Rasta pasta. With shutters that open to the waves breaking below, the Fish Pot is perched on a wooden deck inside a 17th-century fort. Overseeing a menu that changes every two weeks, Chef Stephen Belgrave uses a bounty of herbs to season his red snapper with roasted pepper mashed potatoes or mash in quick slang. With one table, one chef and a long queue of people who know a good thing when they see one, the Roti Den in the blue house with the tin roof, stuffs crepe-like creations with beef, goat, and duck at prices that won’t break the bank. Oscar Peterson and David Suzuki chill out at Naniki perched high on a cliff on the Atlantic side. Amid exhilarating views, this tree house turned dining room was built of wood from the Pink Poui tree and features live jazz and down-home specialties on the Taste of the Caribbean brunch. Picking up top honours in the Zagat survey, The Restaurant at Southsea is culinary elegance with an inspired menu including the Perfect Storm, which is also the perfect dessert – a delectable chocolate cake with Jack Daniels ice cream. The reigning claim to culinary fame is the Fish Fry in Oistens. Stalls dishing up grilled, fried and sautéed fish and fixins’ stay open until the wee hours with craft vendors and ballroom dancing at Lexie’s adding to part of the charm. For more local charm, there are more than 1,600 rum shoppes where visitors can stop by for tastings and a game of dominoes with the pros. Shopping at the source will yield the best prices for rum: the Mount Gay Rum Visitors Centre is open for tours where a one-liter bottle of Extra Old is a delicious souvenir at $38 Barbadian dollars. Sip and enjoy! Music fans flock to the Waterfront Café in Bridgetown for the cool trade winds, Dixieland bands and nouvelle Carib cuisine. Close by on Carlisle Bay, the Boatyard is a jam and groove beachfront bar with live bands and hip DJs. For a night crawl, Lord Willoughby’s Tavern is open 24 hours with 30 television screens, dartboards and plenty of Banks beer. At the Plantation Theatre, fire-eaters, stilt walkers, and showgirls light up the critically-acclaimed musical, Bajan Roots and Rhythms show. It is non-stop action on the hip strip in the St. Lawrence Gap with weekend nights so jam packed that traffic is reduced to a crawl. Pubs like the Ship Inn and McBride's and clubs like After Dark and Reggae Lounge attract a party crowd while the Absolut Watering Hole is a karaoke bar with seasoned gentlemen sporting colourful African garb and tourists who like to sing along. The Gems of Barbados are a collection of resorts with the Savannah the most elegant. In the trendy Gap, Time Out is across the street from Dover Beach while the Blue Horizon, painted in rainbow colours, is near Rockley Beach where boogie-boarding, scuba diving, snorkelling, windsurfing and sailing reign supreme. In the parish of St. Philip, on a pink sand crescent beach protected by a coral reef, the Crane is the island’s oldest with towering white wood trees that haven’t changed much in 50 years. On the west coast and a stone’s throw from Holetown, Mango Bay is a popular all-inclusive option. Waterskiing, windsurfing, kayaking and snorkelling are available to all guests. Hilton Barbados sits on prime property in Needham’s Point a few minutes from Bridgetown. The rooms on the Executive Floor include access to the Lounge overlooking Carlisle Bay, free breakfast and exclusive check-in and check-out. 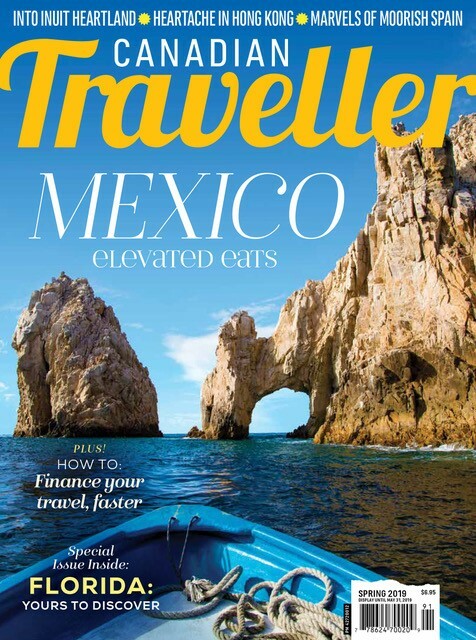 Rates for travel agents ($50 Sgl/$60 Dbl): Plan Code: TA when you make your reservation. In St. James on the west coast, Almond Beach Club is an adult-only all-inclusive with unique stand-outs that include an eight-person spa tub and shopping promenade. 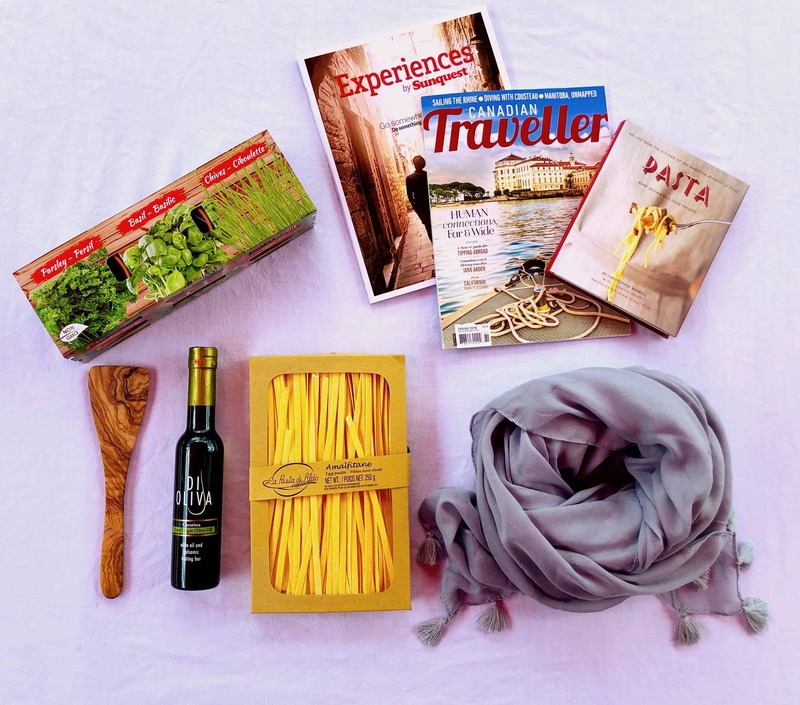 Generous incentives for travel agents including learning trips, can be found on their website. New on Dover Beach, the Almond Casuarina Beach Resort includes a $30 million expansion of the existing property with additional rooms opening early this year. All-inclusive and family-friendly, it has three restaurants, tennis and golf, a Kids Club and complimentary shuttle service between all Almond properties. For the budget conscious, the Peach and Quiet is a quiet 22-room hotel in the southern parish of Christ Church. The rooms, all recently renovated, are without telephones or televisions and start at $89 for a garden single to $109 for a waterfront double. Set on a hillside in the small town of Bathsheba, the seven-room Sea-U! Guest House has verandahs facing the sea and cozy rooms with wicker furniture and four-poster beds. Whistling frogs provide complimentary nighttime lullabies. Rates are $136 for the winter season. Next year, a Four Seasons Resort will open on Paradise Beach with 115 rooms and 45 villas. For more information, visit www.visitbarbados.org, or call 1-888-BARBADOS. *Rates in USD unless otherwise noted.